No time for painting #wordrocks ? What about some cute stickers? 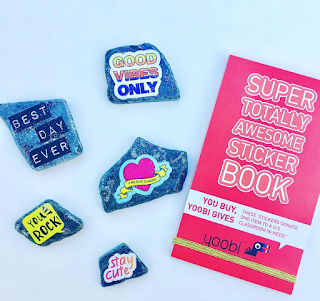 I love the Super Totally Awesome Sticker Book by Yoobi that comes with 600 stickers ! Besides every Yoobi purchase you make helps provide essential school supplies to classrooms in need across the U.S. But of course you can find cheap stickers at dollar stores. 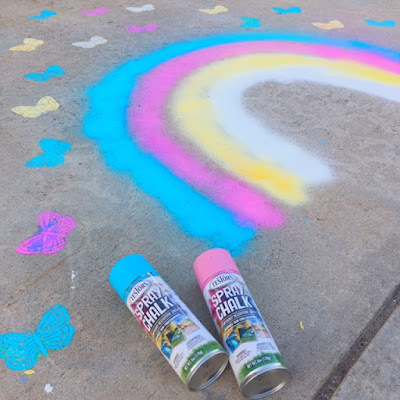 Then seal with acrylic spray and add a litlle bit of glitter paint as both dry quickly. 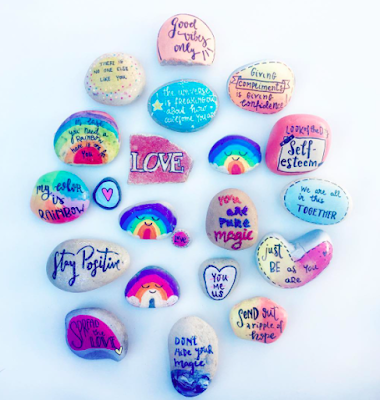 Everyone deserves a sparkle #wordrocks ! 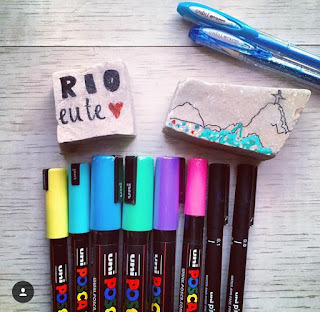 For more ideas check out my Instagram: Word Rocks Project.